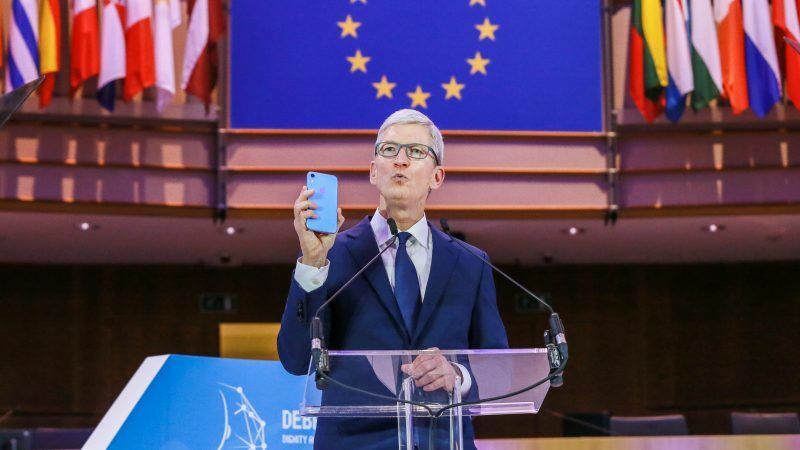 Tim Cook, the head of tech giant Apple, has rallied the US to “follow the lead” of the EU in privacy rules, saying that humanity is living amid a “data industrial complex” in which “our own information is being weaponised against us with military efficiency”. Cook’s comments came as global tech leaders and regulators gathered at a high-level conference on privacy ethics hosted by the European Data Protection Board (EDPB) in Brussels on Wednesday (24 October). In a move that prompted a standing ovation from the European Parliament’s Brussels seat, Cook directly advocated for a “comprehensive federal privacy law in the US”, after praising EU efforts in data protection as part of the General Data Protection Regulation. Such a law in the US should feature four fundamental rights, Cook said, a right to privacy, knowledge, access and security. 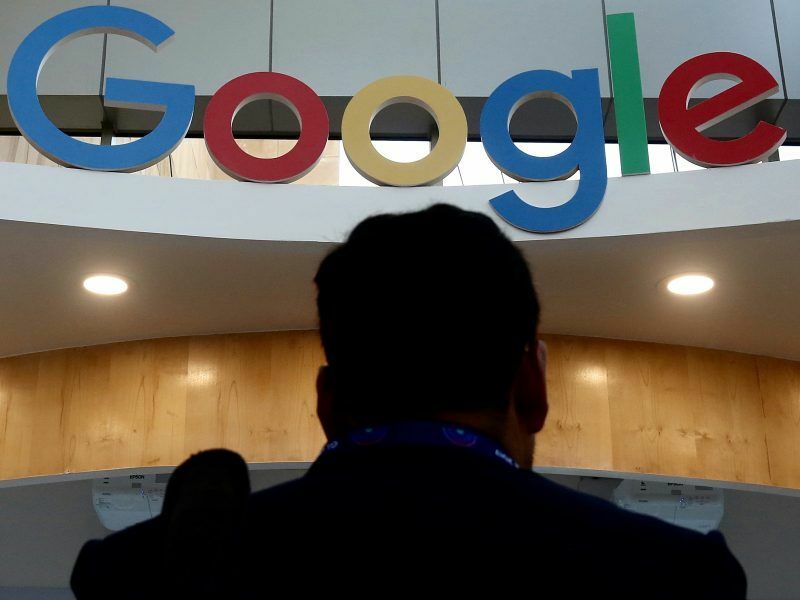 Regulators are set to exercise their new powers by handing out fines and even temporary bans on companies that breach a new EU privacy law, with the first round of sanctions expected by the end of the year, the bloc’s privacy chief said. Other speakers at Wednesday’s event included Sir Tim Berners-Lee, inventor of the world wide web, and the EU’s data protection chief, Giovanni Buttarelli. Video messages were delivered by King Felipe of Spain, as well as Facebook’s Mark Zuckerberg and Google’s Sundar Pichai, but both spoke more mildly than Cook on the importance of data protection. Zuckerberg, meanwhile, struck a more defensive tone, in a speech that made no direct reference to the Cambridge Analytica scandal that has tarred Facebook’s reputation. Instead, he highlighted the steps that Facebook has done to bolster its privacy and data protection standards, while calling for EU citizens to maintain “trust” in Facebook’s service. On the EU’s side, Buttarelli called for more responsibility from regulators and governments in the field of data privacy, stating that technology systems are not intrinsically ‘ethical’ systems. “Digitisation is not sensitive to human boundaries,” he said. “It injects itself into our most intimate spaces. In an unconventional move, the bloc’s privacy chief then drew attention to a letter from Pope Francis, in which the head of the Catholic church stated the importance of technology serving mankind, and not the other way around. The EDPB conference comes at a time when data protection is high on the European agenda. MEPs are set to adopt a resolution on Thursday (25 October) that will see them urge Facebook to allow EU bodies to carry out a full audit assessing data protection and security of users’ personal data. Speaking ahead of Thursday’s vote, Justice Commissioner Věra Jourová spoke of a “digital arms race” in which “our personal data can be misused, abused and used against us,” during a debate with MEPs on Tuesday (23 October). The US has recently been caught in Jourová’s crosshairs, after the suggestion earlier this year that American companies had been failing to comply with European data protection rules under privacy shield agreement. 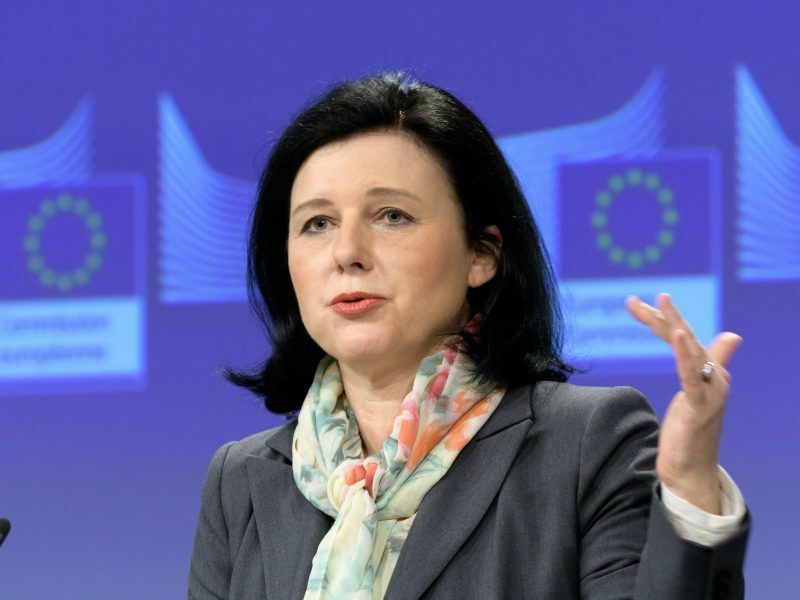 However, last week, senior officials at the Commission told EURACTIV that the US is making a number of steps in the right direction in order to fall in line with European regulations.